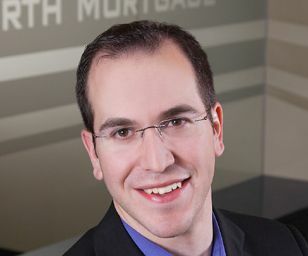 Dan Eisner’s True North Mortgage may employ a unique model – that relies on upscale storefronts and salaried brokers – but that doesn’t mean it can’t be compared to more traditional mortgage businesses. The top producing broker in CMP’s Top 75 by volume for 2012, Eisner has now tabbed on a new subsidiary to complement the mortgage business. “We recently launched a Real Estate Brokerage to exclusively support clients that receive mortgage financing from True North Mortgage,” Eisner says.